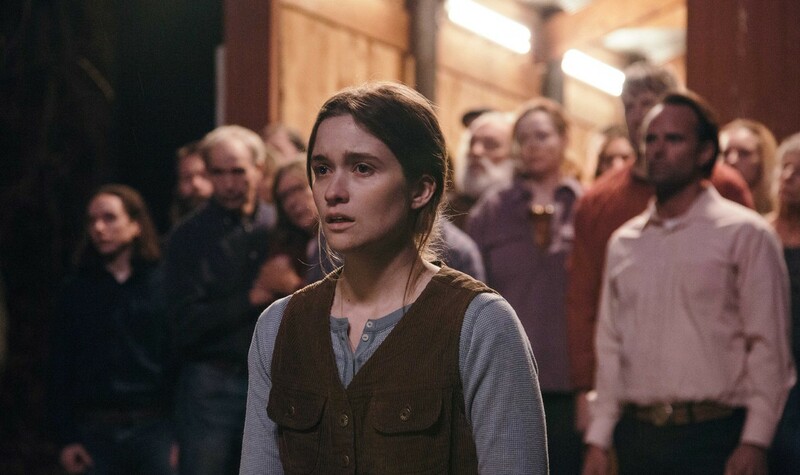 Set deep in the wilds of Appalachia, where believers handle death-dealing snakes to prove themselves before God, THEM THAT FOLLOW tells the story of a pastor's daughter who holds a secret that threatens to tear her community apart. Isolated from the rest of society, it becomes clear that morality and faith do not always align in this strict religious community where snake handling tests the soul. Oscar-winner Olivia Colman stars alongside Kaitlyn Dever, Alice Englert, Jim Gaffigan, Walton Goggins, Thomas Mann and Lewis Pullman in writer-directors Britt Poulton and Dan Madison Savage’s debut feature. Dan Madison Savage is a writer and director. He was born in Wilkes-Barre, Pennsylvania, and studied film history at Vassar College. After graduating, he moved to Los Angeles to complete an MFA at USC’s School of Cinematic Arts. THEM THAT FOLLOW is his first screenplay and his directorial debut. Britt Poulton is a writer and director. Her film PROFILE, directed by Timur Bekmambetov, played at the Berlin International Film Festival and the SXSW Film Festival in 2018. THEM THAT FOLLOW is her directorial debut. "As the movie progresses, it also dips into full-blown body-horror territory, with hideous snake bites, gory self-mutilation, and a last-minute surgical procedure performed by a clearly unsterile tree saw. The filmmakers don’t flinch away from any of this." "Even in the darkest moments, when the ominous organ music is pounding and the filmmakers have twisted the audience into a quivering ball of nerves, the duo trusts in the goodness of people, even when they put themselves through insane tests."